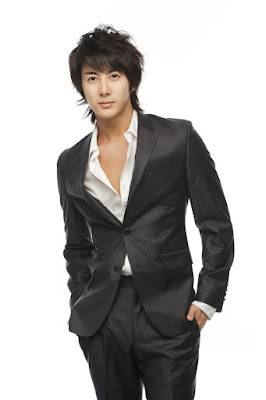 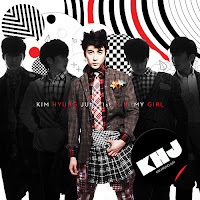 He is the youngest member of the boyband SS501, and is known as the cute member. 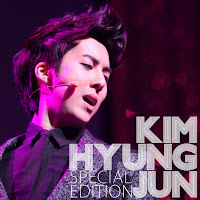 He is the older brother of Ki Bum, member of U-KISS. 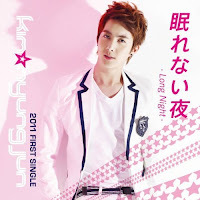 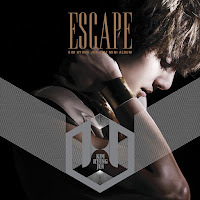 In January 2011, it was announced his debut in Japan under avex.